Creation matters because it is God’s creation. So how do we care for creation? 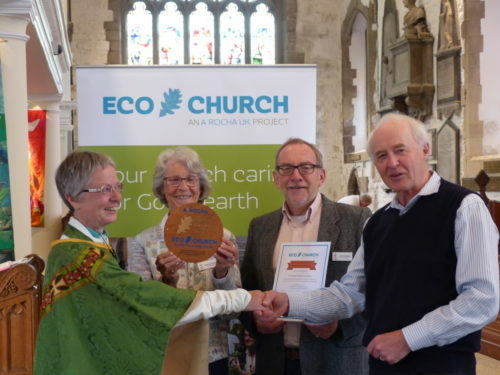 All the work we do under the Eco Church banner will count towards an Eco Church award. There are three levels of award: Bronze, Silver and Gold. 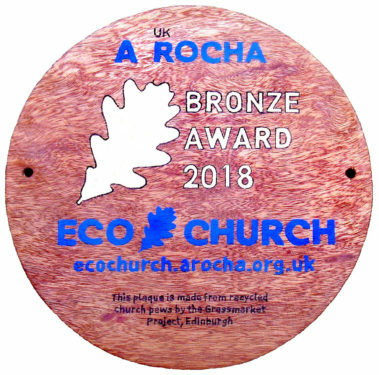 In 2017 the PCC agreed that St Thomas’ should start on the Eco Church journey, and in September 2018 we were awarded our bronze award.